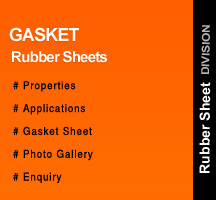 Flange Gasket Packing to avoid leakages form air, water & inorganic Chemicals. (for S-9 & S20). Flange Gasket Packing Machinery Packing Pad, Resistance to vibration & Shock absorber. (for S-155 & S-140). Optimized for 1024 x 768 and above resolution.